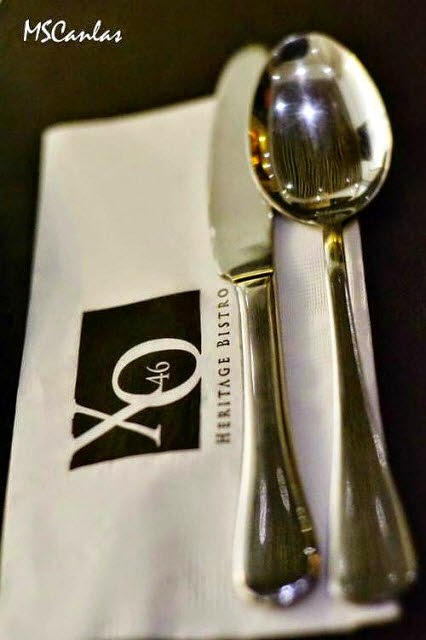 There are restaurants that offer Filipino cuisine and there is XO 46 Heritage Bistro. So what's in a name? Let's break it down. 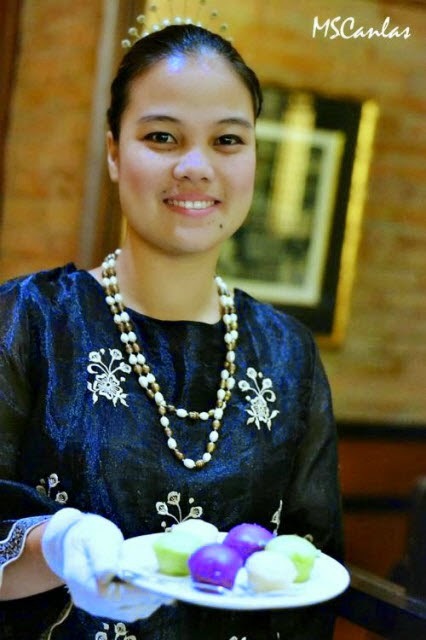 According to Chef Tanya, XO stands for extra ordinary, 46 pertains to 1946, the year when the United States of America granted independence to the Philippines, and lastly, heritage refers to the heritage dishes that they offer in their menu. Very interesting if I may say so myself. 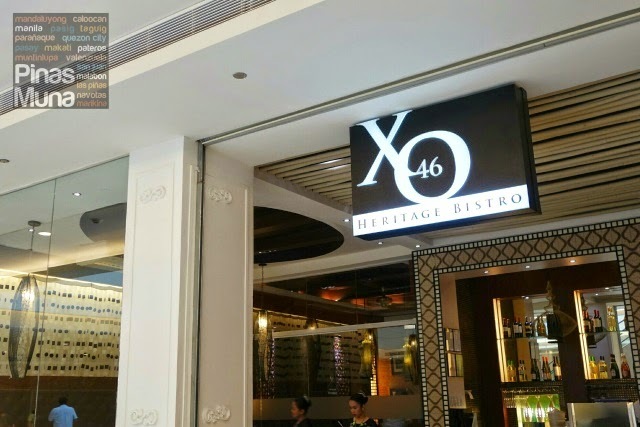 XO 46 Heritage Bistro currently has three (3) locations: Le Grand Building in Valero Street, Century City Mall, both in Makati, and the newest one which we visited is located at the Estancia Mall in Capitol Commons, Pasig City. 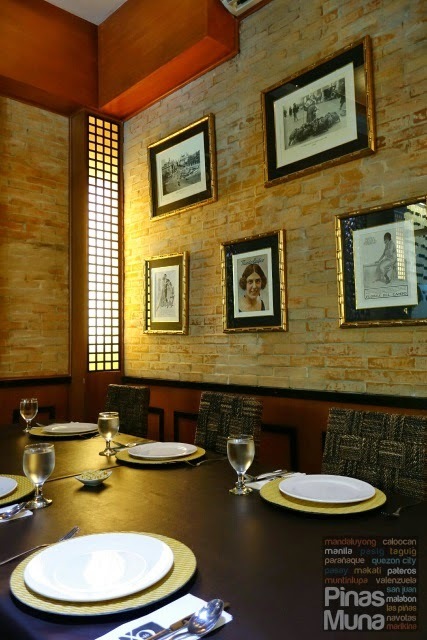 XO in Estancia, although located in a modern mall, to me, has managed to convey the story of a restaurant that serves heritage Filipino dishes. 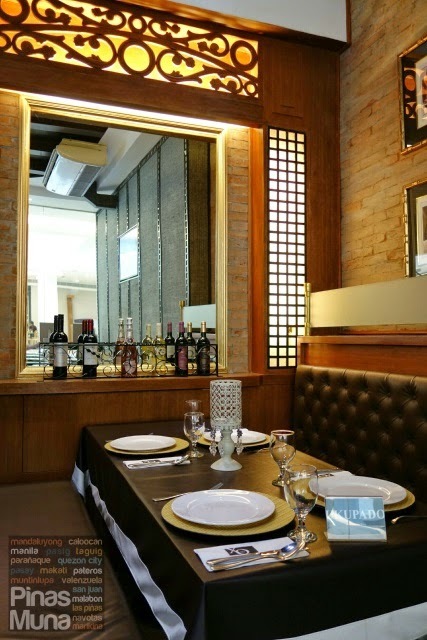 The restaurant interior is set up like an ancestral home with accents here and there. 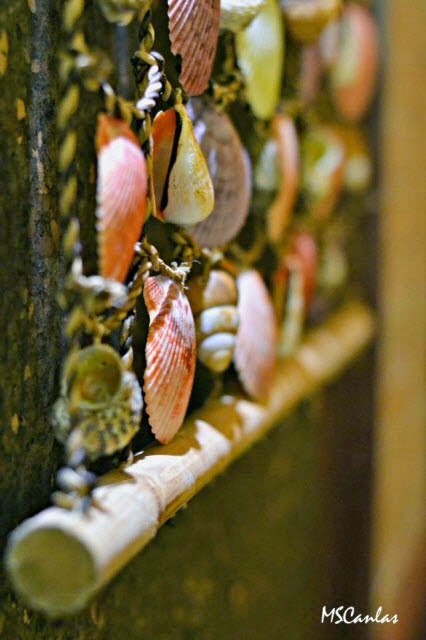 I thought that this wall decor made of a colorful ensemble of shells. 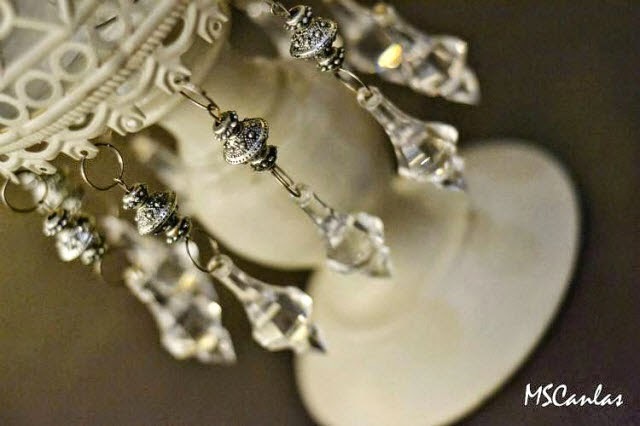 was such an interesting accent piece so I took a photo of it for my collection. This thing of beauty is hung inside XO's private dining area where we had lunch. If I found the decor interesting, I was dumbfounded not only how the wait staff were dressed, more so how they communicated with people. Dressed in one of the gorgeous traditional garbs of women during the olden days, complete with a very beautiful payneta adorning their hair. Now, for the food...According to the executive chef of XO 46 Heritage Bistro, Chef Tanya, they prepare the dishes following the traditional way of preparing them...the long and laborious way. No chicken or beef stock was made from powder, no short cuts, just like how they did it in the days of old. Puto is a type of rice cake that is normally eaten together with pancit like pancit palabok or with dinuguan (blood stew). The puto from XO, just like their other dishes, are made from scratch. This is the standard complimentary appetizer served to guests paired with aligue butter and pineapple butter as dip. Yes, you read it right. We had the chance to try the Sinigang na Lechon Kawali. 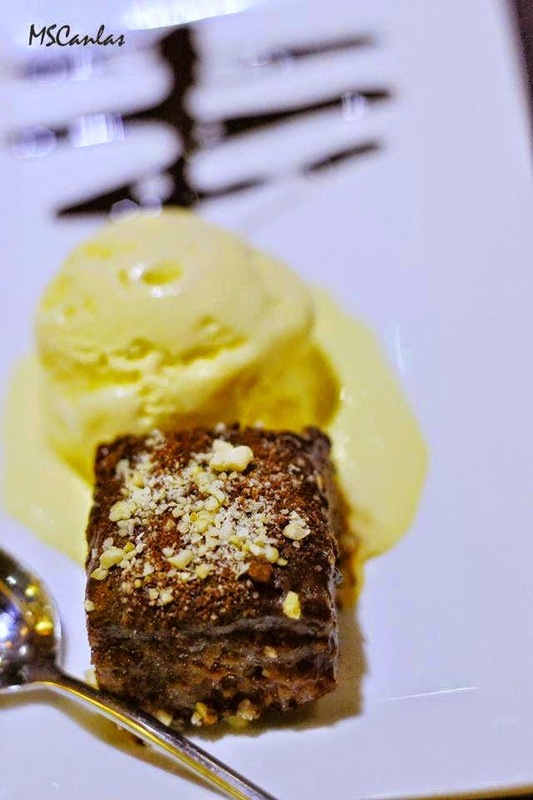 It was quite an unusual creation if you ask me, but one that we loved, simply because it was delicious. The lechon kawali did not overpower the broth. 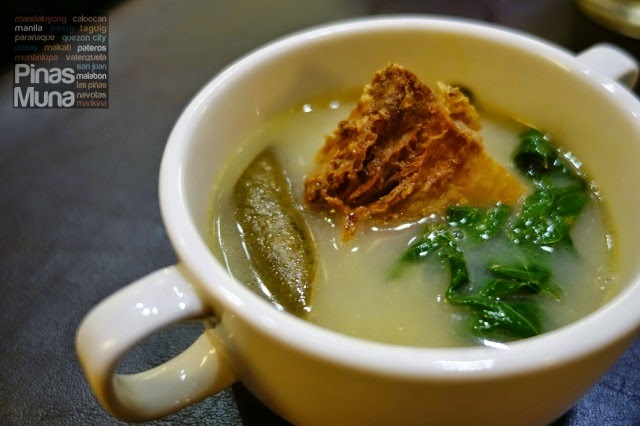 It actually gave the sinigang a lovely subtle taste and texture. The broth was also made with love by using real tamarinds instead of artificial flavorings. Oh my pancit! 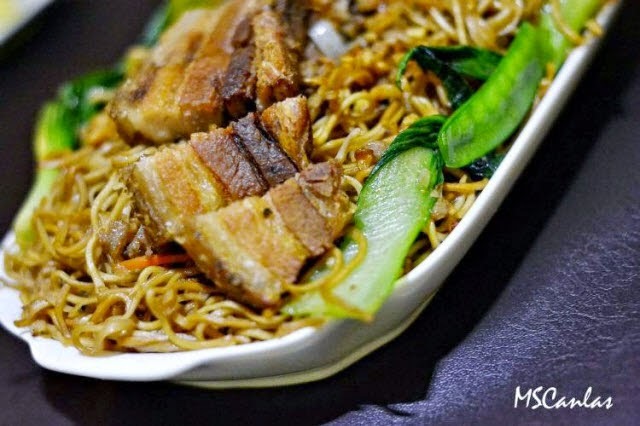 Just look at the size of the pieces of pork in this Pancit Lucban dish. XO definitely did not scrimp on ingredients. 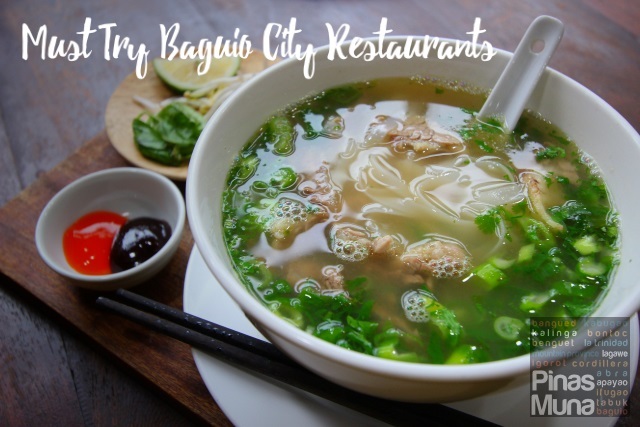 I personally loved this dish because of the unique way the people of Lucban eat their pancit. Instead of calamansi, one should pour vinegar on this dish to balance out all the flavor. 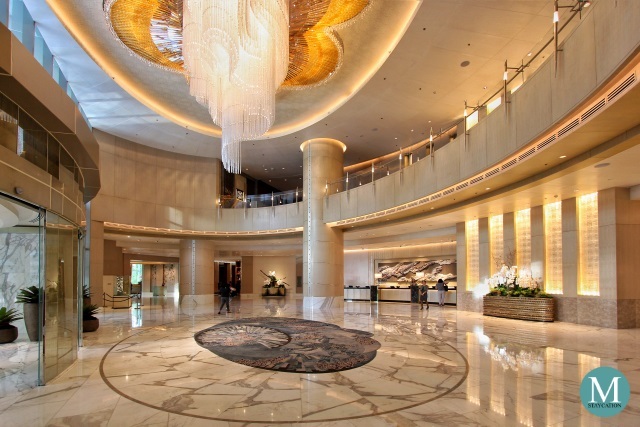 Without the vinegar, the experience won't be complete. 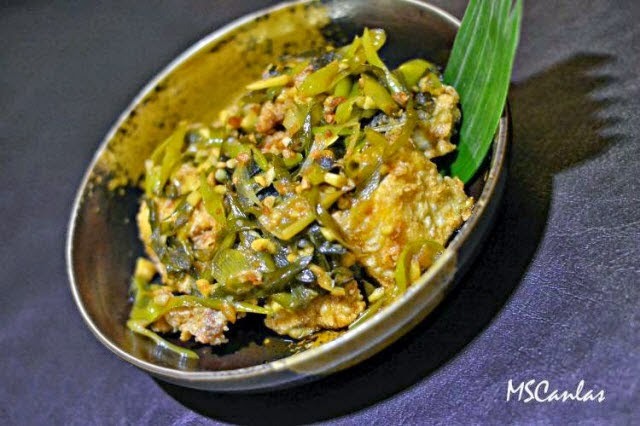 I love vegetables and Ginataang Sigarilyas was a delight to eat. The dish was cooked just right. The sigarilyas was still vibrant in color and it still had some crunch. 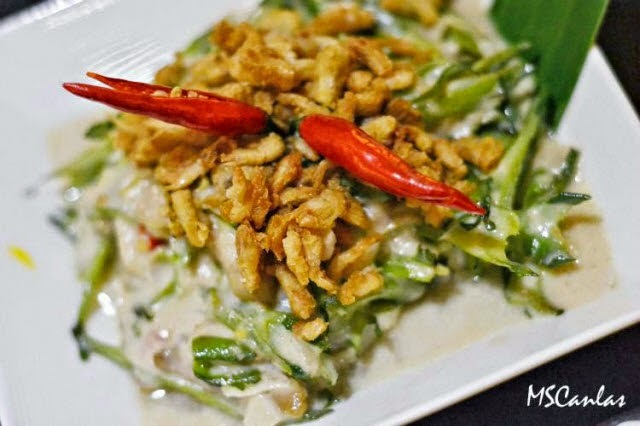 The sauce which is primarily made with coconut milk, had the right balance of flavors. I normally avoid eating binagoongan because they are normally too salty for my taste. Since the Binagoongan sa Gata was already there in front of me, I decided to give this version a try. It was actually pretty good. The taste was well balanced, not too salty, not too oily. Meat lovers would definitely be very happy with this dish. Just look at the amount and quality of meat in this dish, why wouldn't you be happy, right? I have tried different versions of adobo. I am pretty sure most you have also. This however, is a first for me. Unlike the more common adobo that we are used to, The Adobong Batangas sa Atsuete does not make use of soy sauce, only salt and vinegar. The oil from the annatto seeds (atsuete) gives the classic adobo sa puti of Batangas with an appetizing yellow color, plus an earthy, musky, smoky taste. I'd love to try their adobong baka sa bawang next time. I love bangus belly and the Bangus Salpicao has it as the star ingredient. Such a simple dish with just a few ingredients and yet a very delicious one to have. 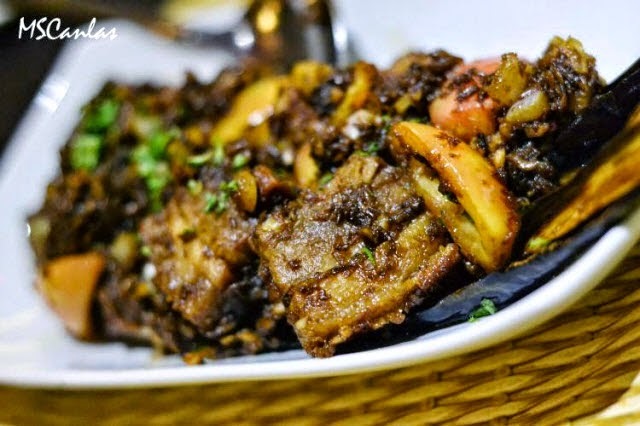 If you love bangus belly as much as I do, then you got to try XO's bangus salpicao. 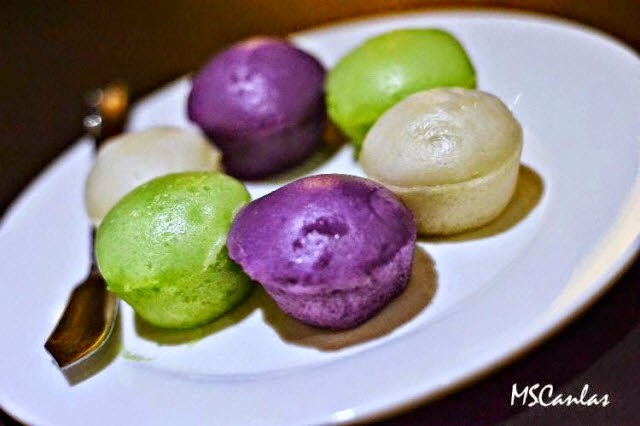 Pinais is XO 46's Heritage Dish for the month of March. 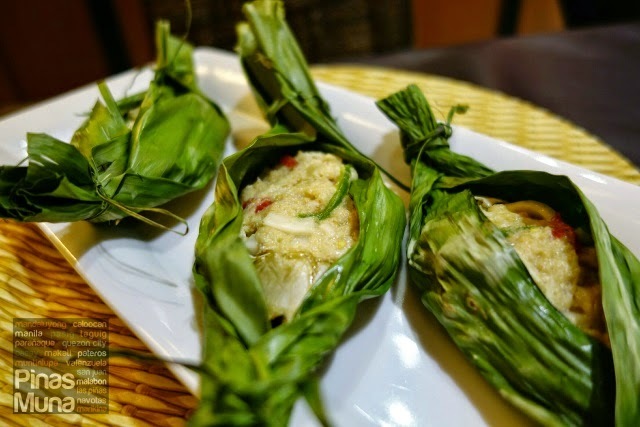 It's basically a seafood dish wrapped in banana leaves then steamed. 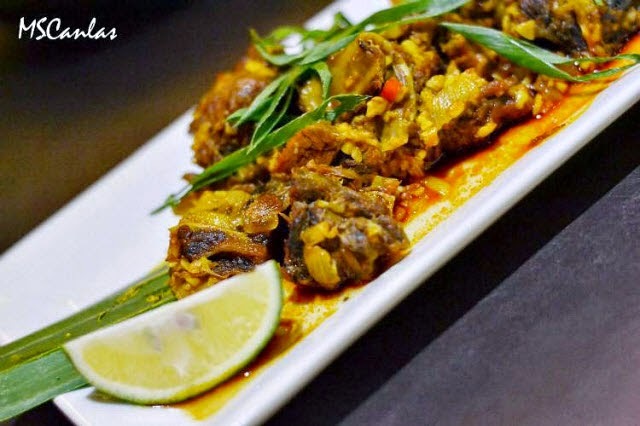 XO's version of this Quezon Province favorite dish uses crab meat and coconut meat in its recipe. If you love the delicate taste of crab meat, then you will most likely love this also. 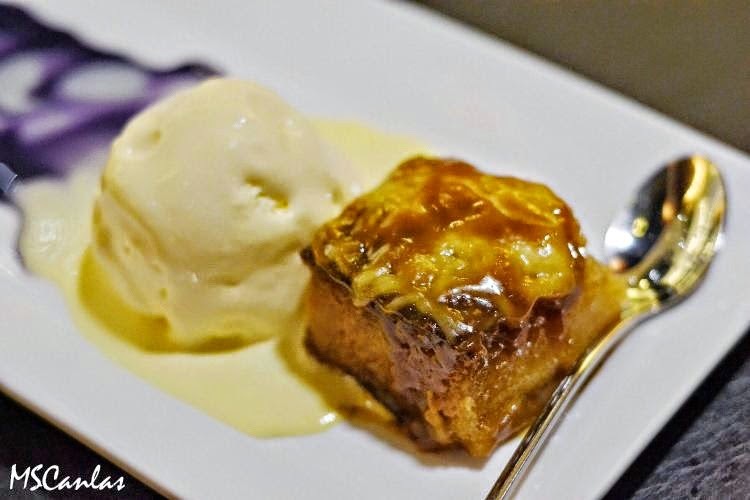 I love XO's Cassava Cake with Salted Caramel. They took the cassava cake to a different level with this creation. The cassava cake was lovely and velvety. I couldn't stop eating it specially with the ice cream. More of this please! Yes it's our favorite champorado just made more special and in a different form. At first look, the Champorado Eh Pudding appears to be a brownie, but when you bite into it, then you will realize that it is indeed champorado. It was delicious! 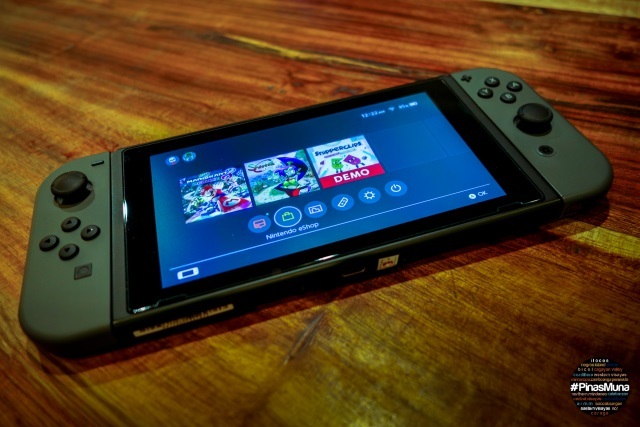 Disclaimer: Photos used in this article are owned by the Author unless bearing the Pinas Muna watermark. 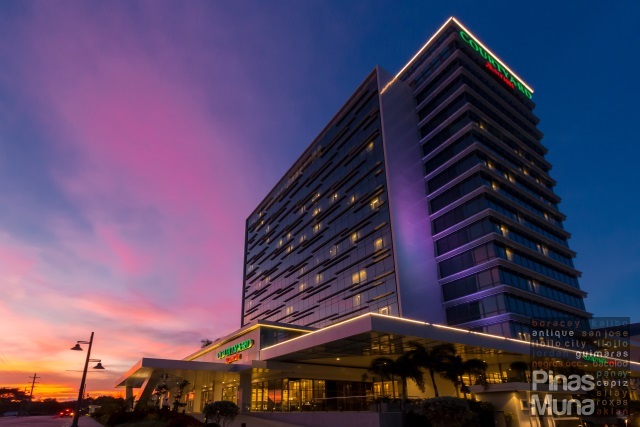 As a Pinas Muna Contributor, the Author authorized pinasmuna.com to publish his/her photos. 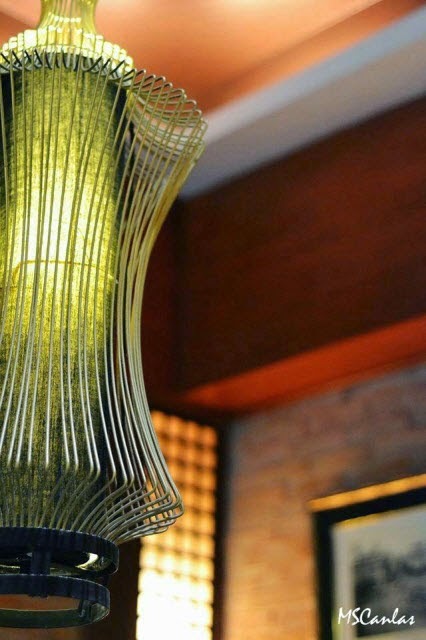 Dishes featured on this article are provided by the restaurant for photoshoot and food sampling purposes only. 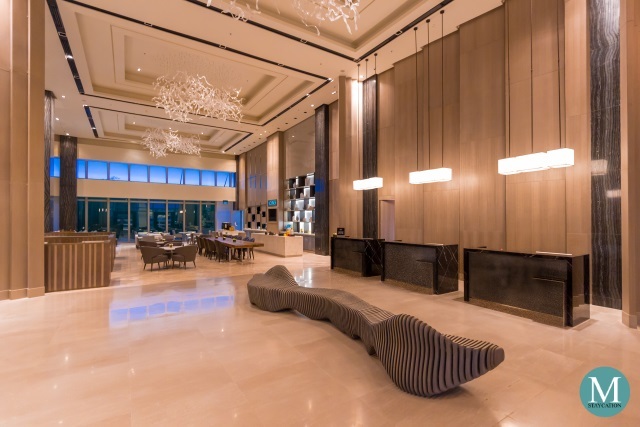 Opinion on the food, service and restaurant as a whole is ours and is in no way influenced by the restaurant through incentives, payment or any other monetary and non-monetary compensation.